PT AKR Corporindo Tbk., is Indonesia’s leading integrated supply chain solutions provider and largest private sector distributor of petroleum and basic chemicals, did a joint venture with BP, an International energy company, in 5 April 2017. The joint venture agreement was signed in London by Richard Harding, Commercial Development Vice-President, BP Downstream, and Haryanto Adikoesemo, President Director of AKR. 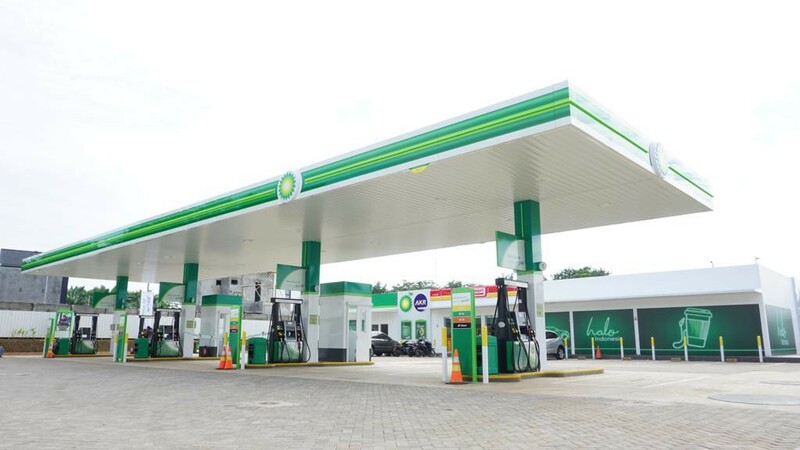 With the joint venture agreement, AKR and BP formed a company named PT Aneka Petroindo Raya which operates under the name of “BP AKR Fuels Retail”. This joint venture is executed to develop and offer a differentiated consumer proposition leveraging BP’s and AKR’s capabilities and expertise across Indonesia’s growing retail market. The strategy of this JV is focused on delivering a strong, differentiated offer built around top-quality fuels, lubricants and convenience for customers in growing markets worldwide. With the joint venture agreement, AKR and BP hopes to meet Indonesia’s growing demand for fuels and provide superior convenience, as well as bring positive value to Indonesian consumers.